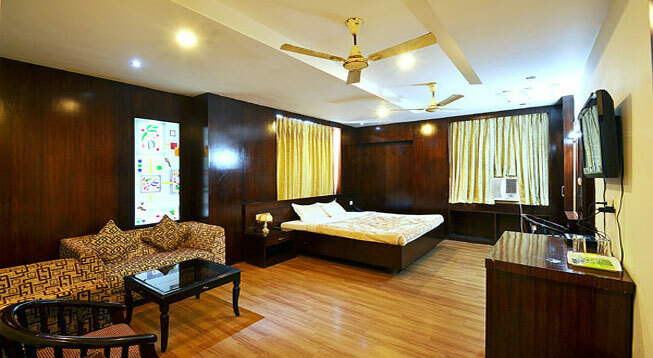 The Hotel Dolphin in Varanasi stands among the most comfortable places to stay during one’s holidays. 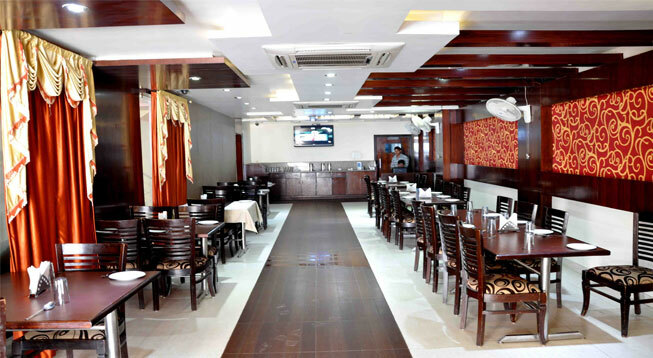 This three star property is known to be a well equipped and convenient hotel in this pious city. Hotel Dolphin is serving travelers and people looking for accommodation in Varanasi with its superlative hospitality since long. The hotel accommodates 19 air-conditioned clubs and suites which are further adorned with superlative features like satellite LCD TV, Room Service, phone and international direct dial phone etc. 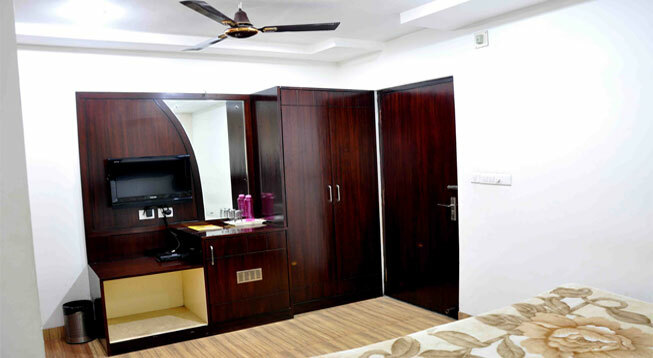 The suites are categorized Standard Single Room, Double Room, Executive Room (Single/Double) and Suite categories. Other amenities of the hotel are Car Rental, Laundry, Car Parking, Regal Multi Cuisine and Travel Desk etc. This interesting property is just a few steps away from major transportation centre present in the city. It is located at a close distance from Varanasi Junction. It further shares close proximity to the prime attractions of the region as the sacred Sarnath and Shri Kashi Vishwanath Temple can be reached within minutes of drive if travelled by road.